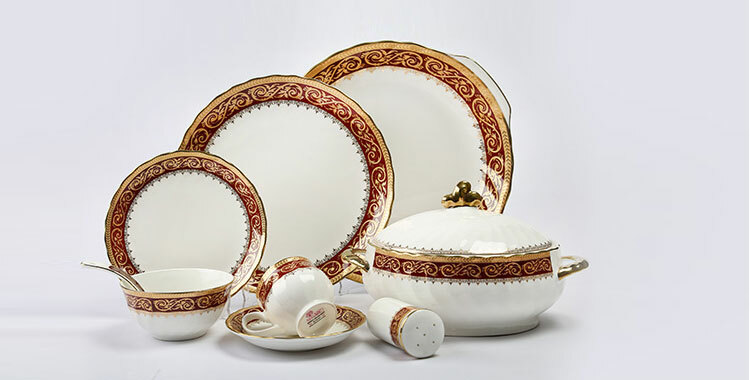 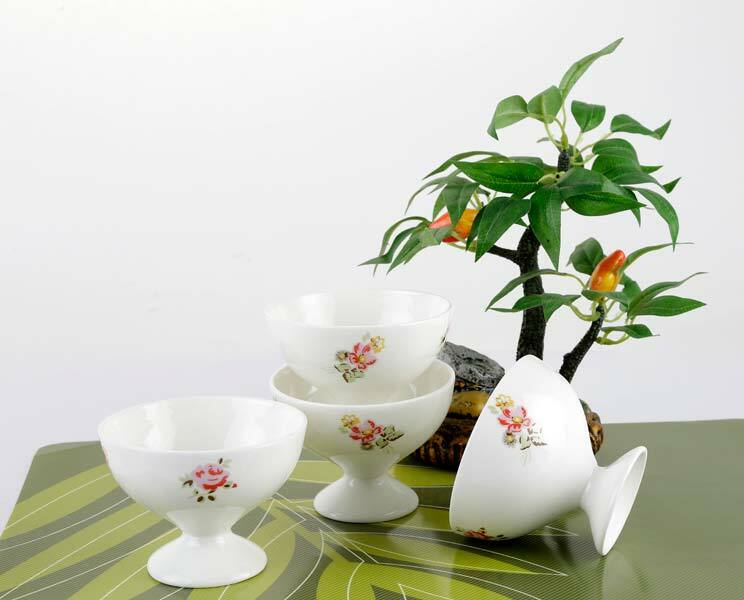 We present a wonderful array of Ice Cream Cup Sets to our valued clients across the global market. 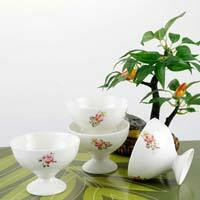 We are reckoned as capable Manufacturer, Exporter & Supplier of Ice Cream Cup Sets in Rajasthan, India. 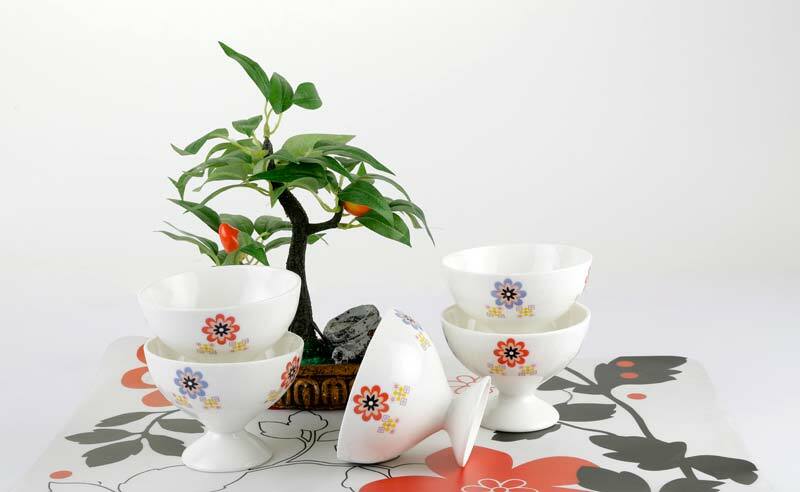 Made with the certified raw materials, our Ice Cream Cup Sets are unbreakable, cost effective and stylish. 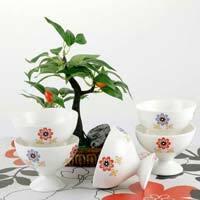 Apart from this, they are available with us in plenty of prints and patterns, for the ease of the buyers.